The biggest shopping holiday is almost upon us. Every year around this time, I try to take stock of what’s missing from my closet before Black Friday, so I can buy some of the wardrobe staples I need for a fraction of the price. Here are a few of the items on my list. What’s on yours? 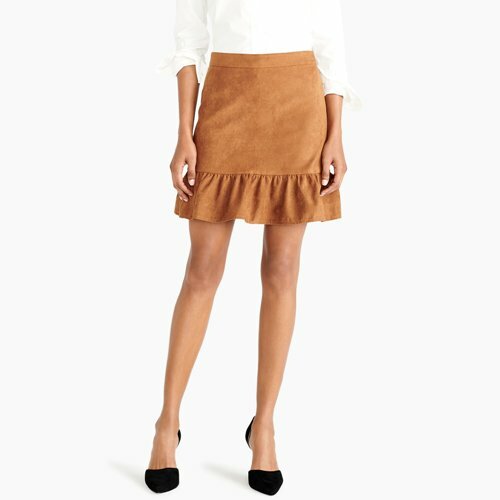 Work wear for the fall and winter months, like this J.Crew Factory Suede Skirt, is easy to find during this time of year. I’m especially in need of pants and skirts that will pair well with sweaters. Holiday party wear is another category usually featured as part of most Black Friday sales. Everything is either glittery or Christmas plaid this time of year. 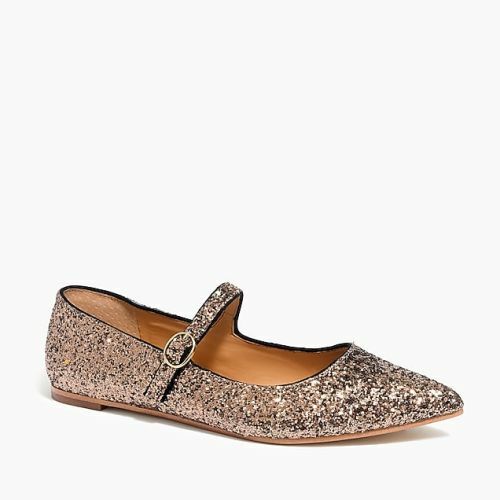 These J.Crew Factory Glitter Flats would be great for an office holiday party paired with black pants and a green or red sweater. Since most brands offer a discount across their entire store, now is a great time to stock up on basics like t-shirts and leggings. I can’t get these Loft Velvet Leggings out of my mind. They would be great for work, holiday parties, or just lazy Saturdays. They look comfy yet sophisticated. It seems like every retailer offers pajamas this time of year as a gift option and there are so many varieties to choose from. Now is a great time to pick up sets like this Target Striped Flannel Pajama for a little less. 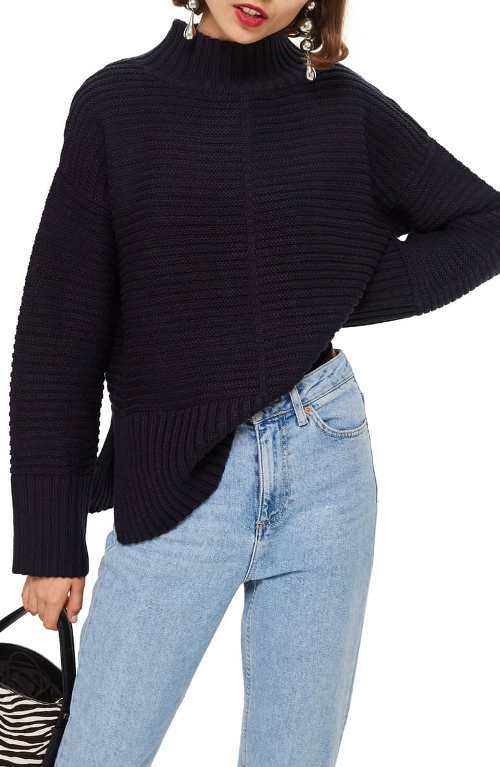 Big chunky sweaters like this Topshop Mock Neck Sweater seem like they are hard to find earlier in the season. And if you do find something like this, they are usually full price. That’s why now is the time to stock up on really high-quality sweaters like this one.